Kasandra Salamasina Le Tafa’ifa Vegas is keeping a vigil that local sports officials will clear her to represent Samoa in women’s hammer throw at the upcoming Rio Olympic Games. It would be more than a dream come true for the Vaimoso native but will also to fulfill her late grandfather, Namulaulu Dr. Iakopo Esera wish for an Esera to compete in the biggest sports arena under the sun. And her coach agrees that Kasandra has earned her way to the Olympics. “Kasandra has been training for this moment for more than five years now,” says her coach Shaka Sola, Samoa’s longest serving athletics ambassador and former Samoan Olympiad. “She reigns as the new National recorder holder in women’s hammer after she broke the record twice held by her predecessor, Margaret Satupai for close to ten years. 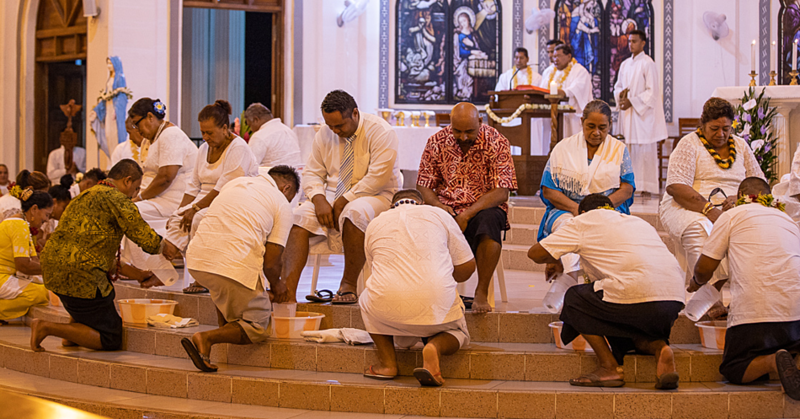 “And her performance has been consistent and improving having medaled for Samoa in the women’s hammer, shot put and javelin since the Oceania Championships in 2014 in the Cook Islands, 2015 in Cairns Australia, 2015 Pacific Games in Papua New Guinea and the 2016 in Papaeete, Tahiti. “She was handpicked into Samoa’s Athletic Elite Training Squad for four years now and her results have been very impressive,” Coach added Sola. It would be more than a dream come true for the Vaimoso native but will also to fulfill her late grandfather, Namulaulu Dr. Iakopo Esera wish for an Esera to compete in the biggest sports arena under the sun. And her coach agrees that Kasandra has earned her way to the Olympics. “She was handpicked into Samoa’s Athletic Elite Training Squad for four years now and her results have been very impressive,” Coach Sola added. Preparing for Rio, Kasandra has also been competing in NZ National Competitions which included the 2015 Nationals in Wellington where the Vaimoso beauty with her Samoan malu threw her way into two silver medals in the discus and hammer events. 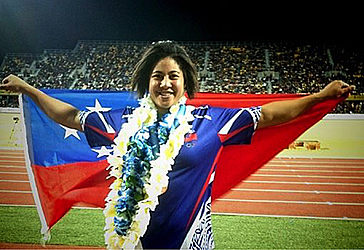 “And early this year as part of her training program for Rio, Kasandra is in Portland Oregon, USA where she set the Samoa’s new national record in the women’s hammer throw while competing in the USA Arizona Association State Championships,” says Sola the brainchild of the NZ based Sola Power Academy which is opening doors of opportunities for Pacific Islands especially Samoans to take up javelin, discus and shot put. She graduate from the University of Sydney in Australia with a Masters degree in International Public Health and now attending the Northern Arizona University where she is receiving accolades; one of them a finalist for the NCAA Woman of the Year Award. 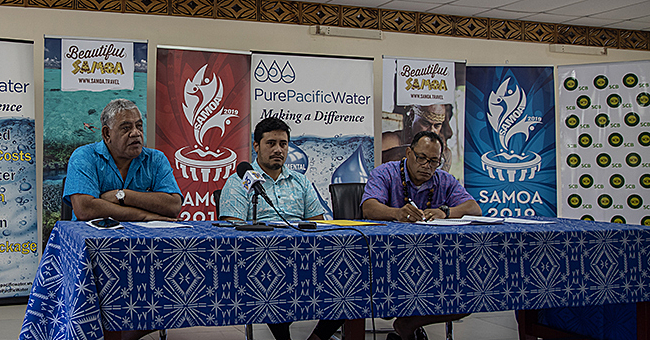 “Kasandra is currently the top female throw in Samoa and the region and without a doubt her performance speaks volumes,” added Coach Sola. “As the only female thrower in the country, Kasandra has dedicated herself for many years to the sport and has proven threw her performances that she has the potential to medal for Samoa. And how proud is Kasandra Salamasina to be one of Samoa’s ambassador in the Olympic arena. “Because the malu gives Kasandra Salamasina heart and courage to continue with her long road to Rio no matter what the struggles are. “In my book, Kasandra has more than earned the right to represent Samoa in the Olympic Games,” concluded Coach Sola.